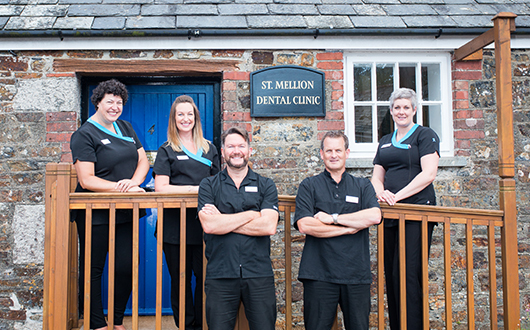 The majority of our patients pay for their treatment as it is carried out. 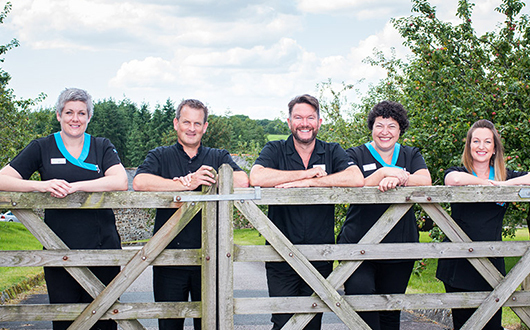 We aim to make dental care affordable, and by encouraging regular attendance we hope to minimise the need for complex and expensive treatments. Spread the cost of treatment with interest free credit. 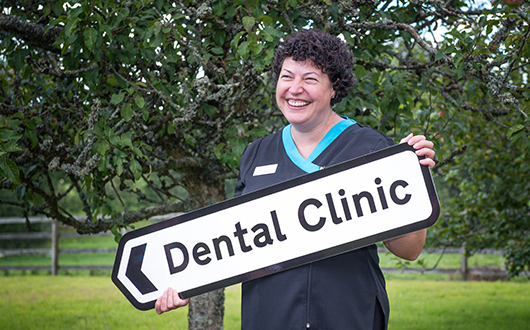 It can also be useful with sudden unexpected dental procedures where the cost of treatment is above £300. Once you have discussed and agreed treatment with your dentist, we will be able to make the credit application on your behalf. Once approved and processed, you will receive confirmation from the credit provider. We may then commence treatment. and you will have the peace of mind that all of your preventive dental care will be covered by convenient monthly payments. Upon joining the dental plan, you will also be eligible to request assistance from the Worldwide Dental Emergency Assistance Scheme for dental emergencies or dental traumas whilst at home or abroad.